WOW I have been slacking on my Blog. I apologize. Here’s some cool things I’ve been doing, collecting and selling! SPRINKLES GALORE!! I visited Pennsylvania and stopped into a Mennonite Market. They had so much candy I was drooling. 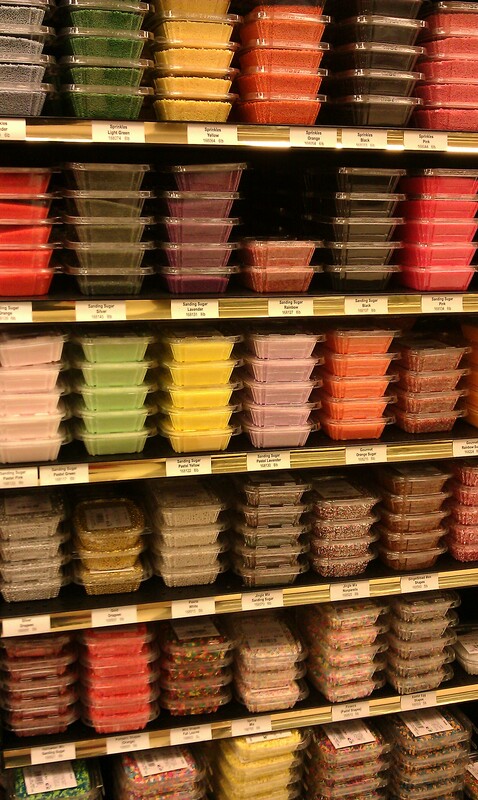 This is their sprinkle section. 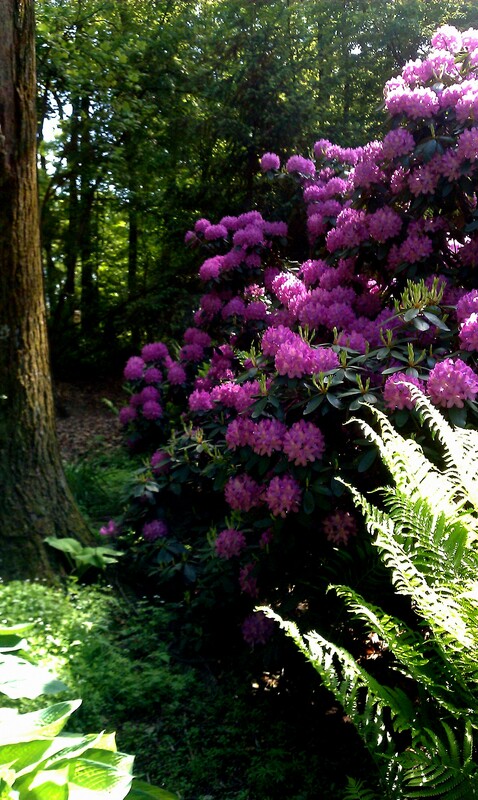 This is a garden in York PA. Lovely purple flowers,70 degree weather. 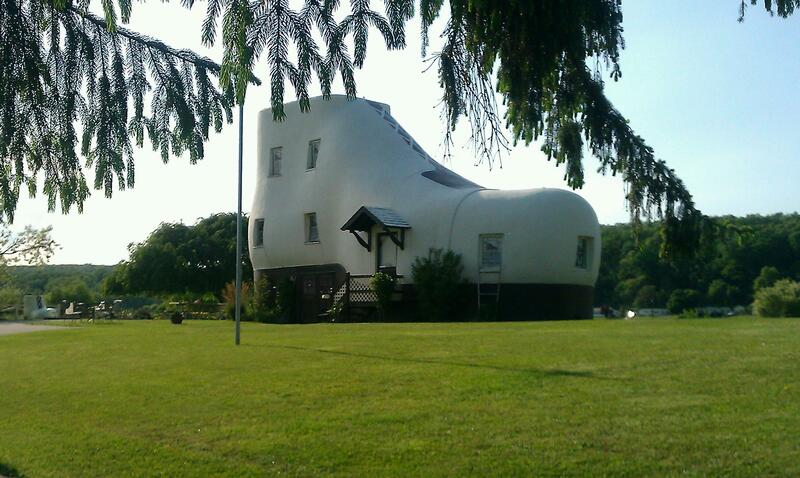 This is Old Shoe House in York PA. They sell ice cream in the summer out of this kitschy building! 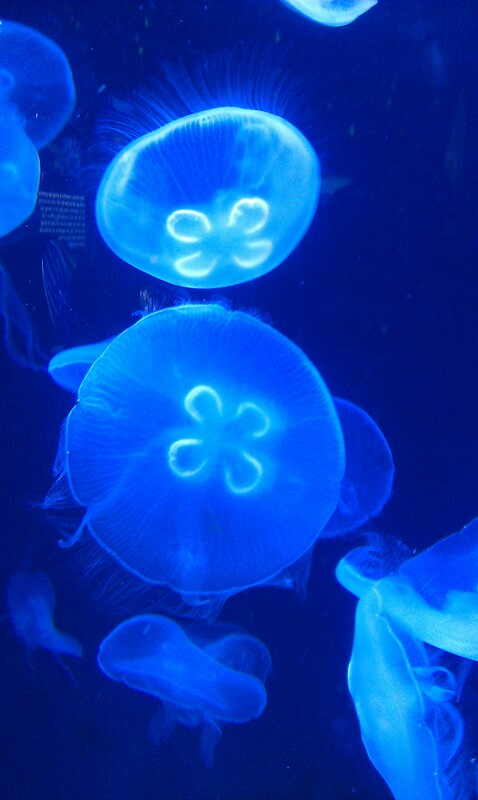 This is one of the amazing exhibits in the National Aquarium in Baltimore. Vintage Handbag I scored in a small Animal Welfare thrift store. Lovely 1950s or 60s purse. 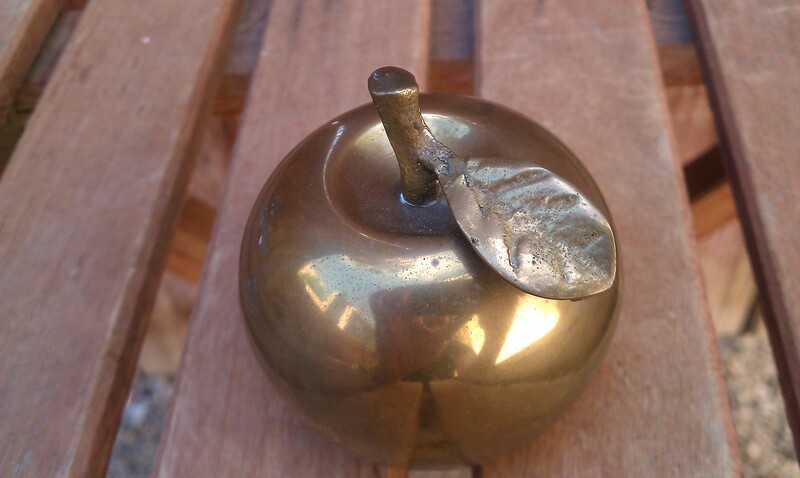 Cute solid brass Apple Bell from the same thrift store. Super cute! AMAZING Vintage Mid Century Modern abstract pattern Napkins. 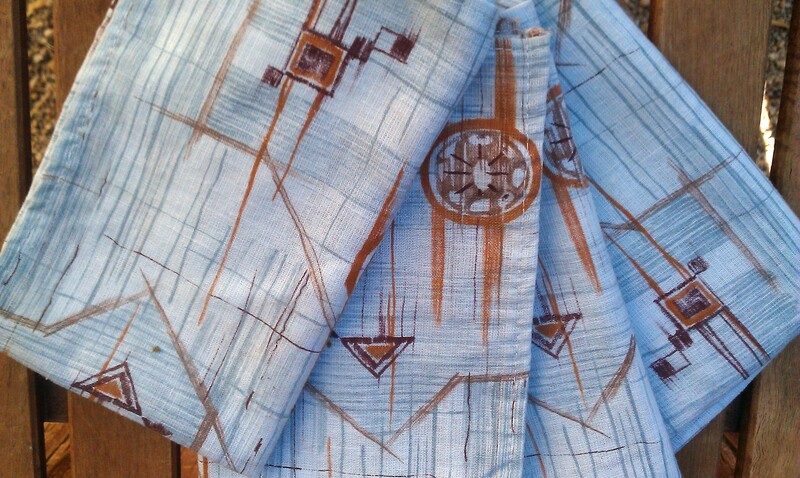 Very cool blue and brown pattern, sorta Western I think! Check out Mama duck and her Baby. 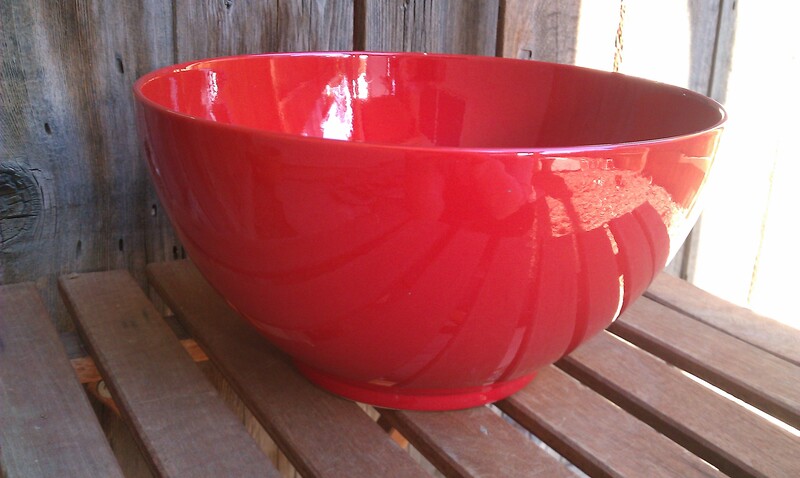 And this Amazing Red bowl by Waechtersbach in Germany SOLD after only a week or so in the shop! I love wen that happens. Comments Off on WOW I have been slacking on my Blog. I apologize. Here’s some cool things I’ve been doing, collecting and selling!